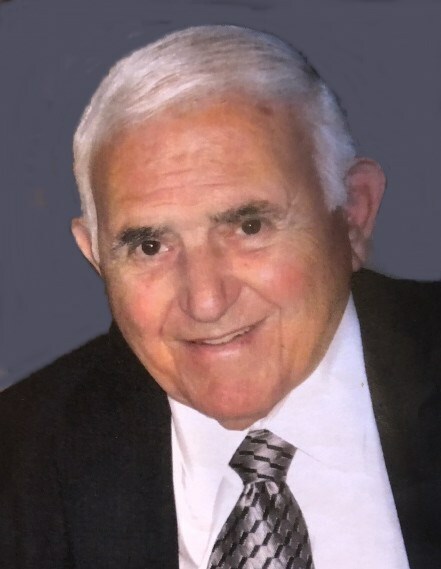 Henry "Ricky" DeBerardis, 92, passed away peacefully on Monday, April 1, 2019 surrounded by his loving family. Henry was the youngest of four children born to the late Enrico and Maria DeBerardis of Providence, RI. He was married to his beloved wife Loretta (D’Ambra) DeBerardis for almost 70 years. 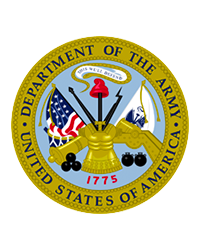 Henry served his country in the Army as a Sergeant during World War II, stationed in Germany. After leaving the military, he married, and began his career in the Providence Fire Department and served 32 years before retiring as a Captain. Henry had a passion for spending time with his family, building homes and remodeling projects. Henry will be lovingly missed by his three children, Cheryl DeBerardis Marandola of West Warwick, Henry and (Susan) DeBerardis, Jr. of North Kingstown and Kenneth and (Nancy) DeBerardis of Scituate, RI. He was so admired by his 8 grandchildren, Eddy III, Marc and (Joyce) Marandola, Alexandra and (Anthony) Chiero, Joseph, Erica, Christopher and (Amanda), Haley, and Sophie DeBerardis. He was the great-grandfather to Marc, Jr. and Capri Marandola, Isabella DeBerardis, Serafina and Natalia Chiero. Henry is also survived by his many wonderful nieces and nephews. All are invited to a mass of Christian burial to be held at Our Lady of Grace Church, George Waterman Rd., Johnston, RI on Monday, April 8 at 10:00 a.m. Henry will be laid to rest with Military Honors in a private service at St. Ann’s Cemetery. Visitation is respectfully omitted. The family asks that in lieu of flowers, donations be made to Friedreich’s Ataxia Research Alliance/FARA, 533 West Uwchlan Ave., Downingtown, PA 19335 or to Brain Injury Association of RI, 1017 Waterman Avenue, East Providence, RI 02914 or The Erica DeBerardis Memorial Fund, 89 Cassandra Lane, North Kingstown, RI 02852.